“Symphonic” – Killing Joke songs reimagined by Jaz – FFRUKiT! JAZ COLEMAN'S "KILLING JOKE SYMPHONY"
Pre-order Jaz Coleman's reinterpretations of classic Killing Joke songs with the St Petersburg State Symphony Orchestra HERE. 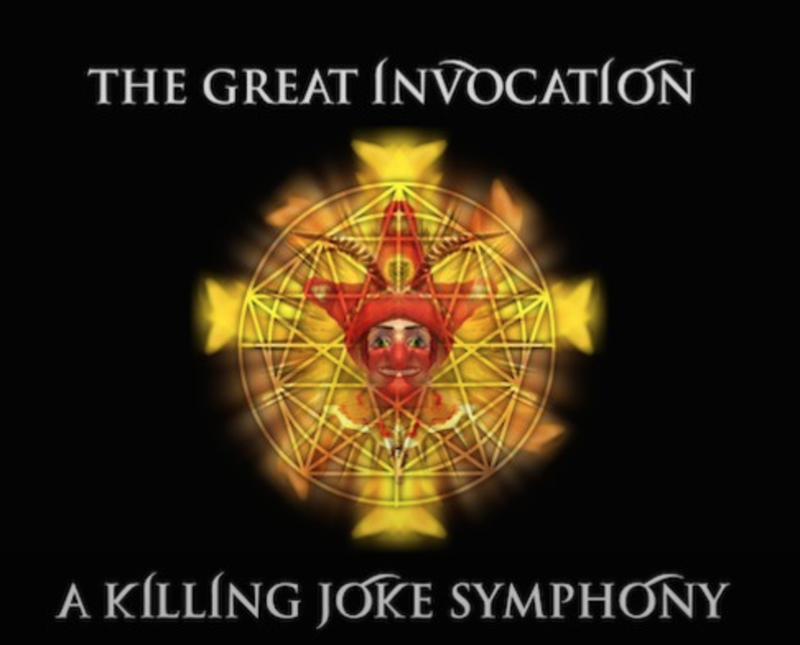 The new album from Jaz sees him collaborate with the St Petersburg State Symphony Orchestra on new versions of classic Killing Joke songs from throughout our career. ‘Symphonic Killing Joke’ will be available on download and signed CD or LP, alongside a host of exclusives – from attending the recording of the album in Russia to signed music scores and artwork. There will also be a very exclusive one-off London show, featuring Jaz and accompanying orchestra – to be added at a later date. Stay tuned at http://bit.ly/SymphonicKJ In other news we headline the sophomore year of Rockaway Beach festival this October alongside Suede. Highly intimate, and tickets from £145pp including 3 days/nights accommodation and music pass. More info and tickets HERE. Over and out. Killing Joke. it. Look complicated to far added agreeable from you! However, how could we keep in touch? a single thing like that before. So nice to discover someone with some unique thoughts on this issue.